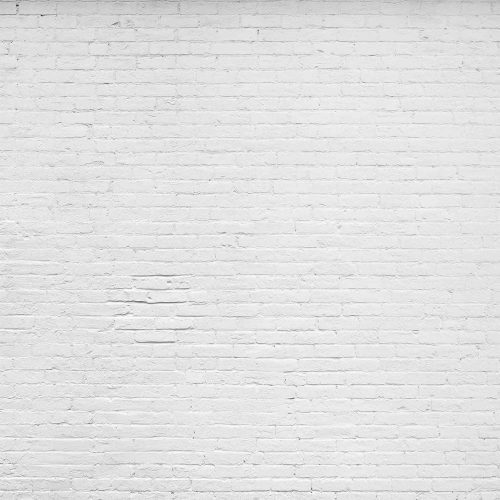 This old brick wall mural black and white creates an airy, loft feel with super realistic looking grey bricks. But why is it so realistic looking? 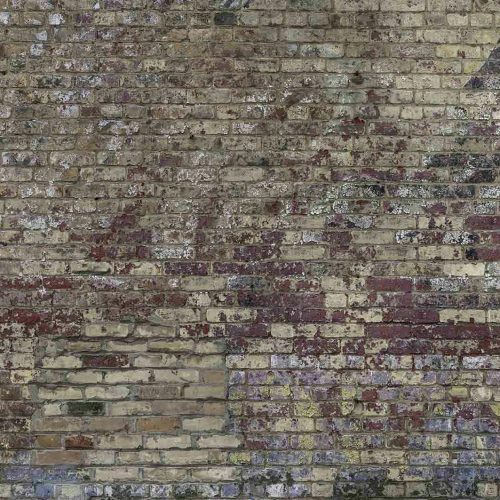 The photographer took 74 individual, high resolution photos of a real brick wall, and then stitched them together in Photoshop – giving you a clear, crisp looking mural with no repeat patterns. Don’t believe me? Check out these customer photos of this gray brick wallpaper in action!